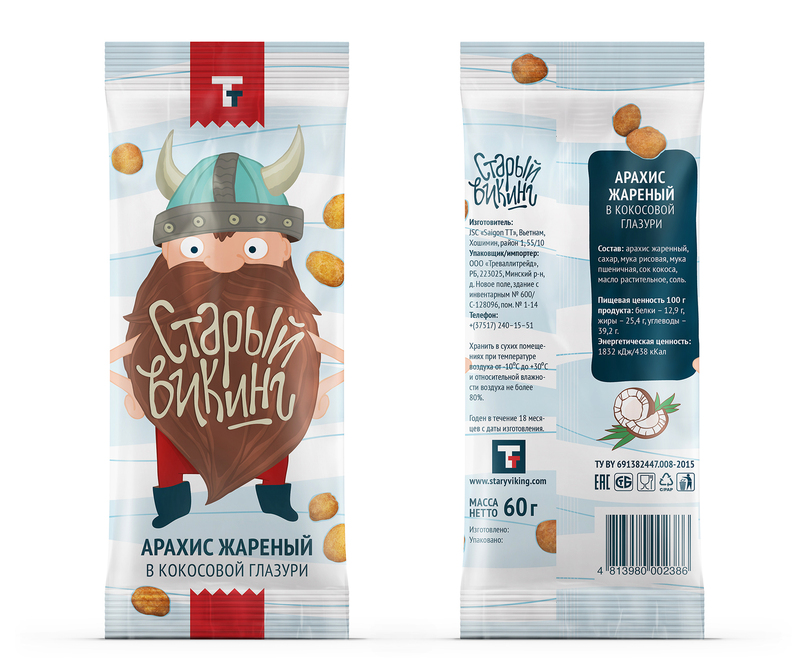 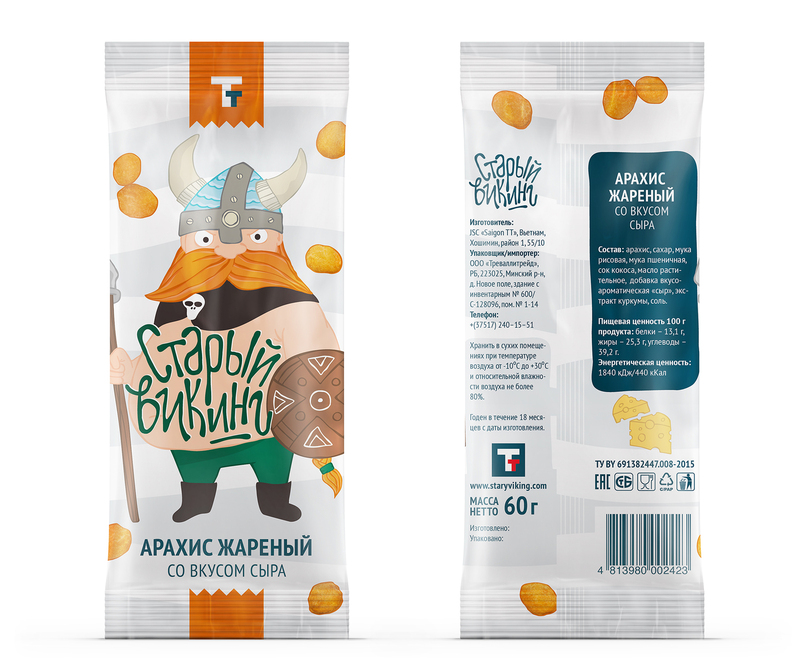 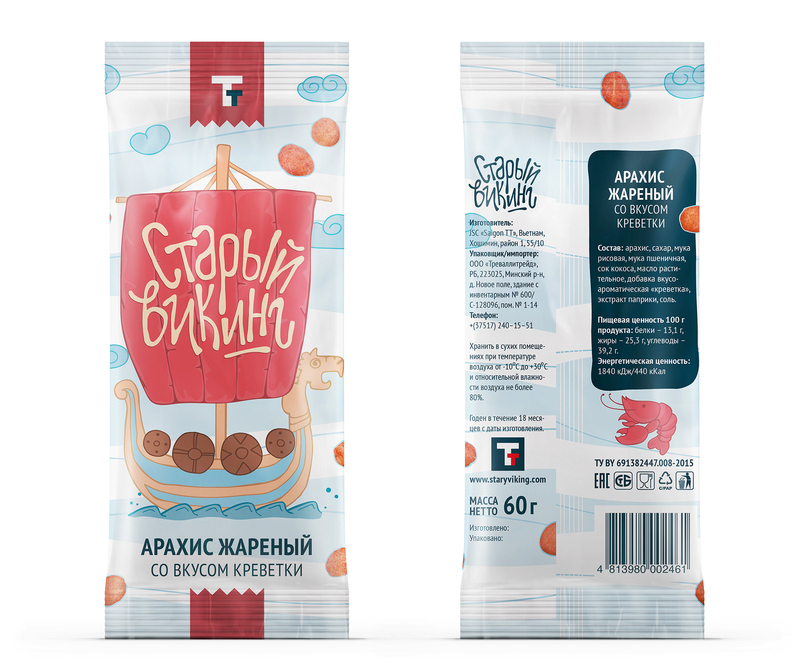 Lovable and delightful Old Viking peanuts packaging design by Kristina Ivanova. 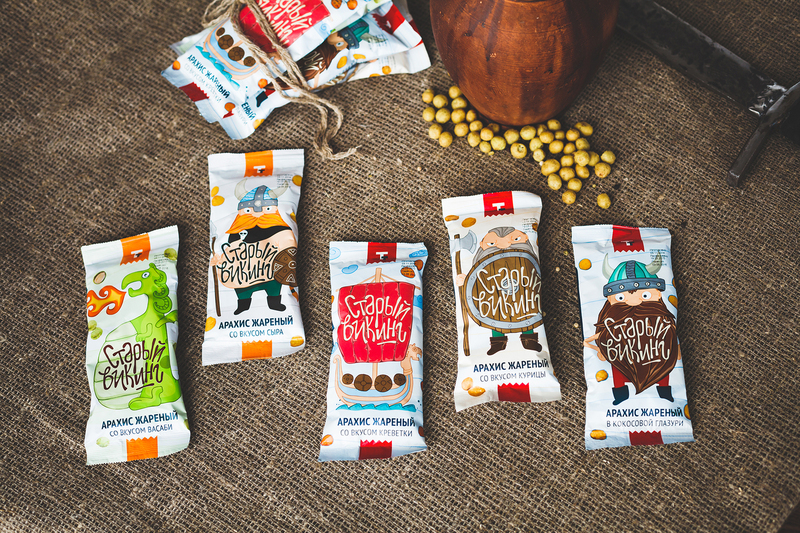 The packaging design with bright colors that are playful and eye-catching, complete with bold reds and vivid oranges that tie each individual flavor into the overall brand. 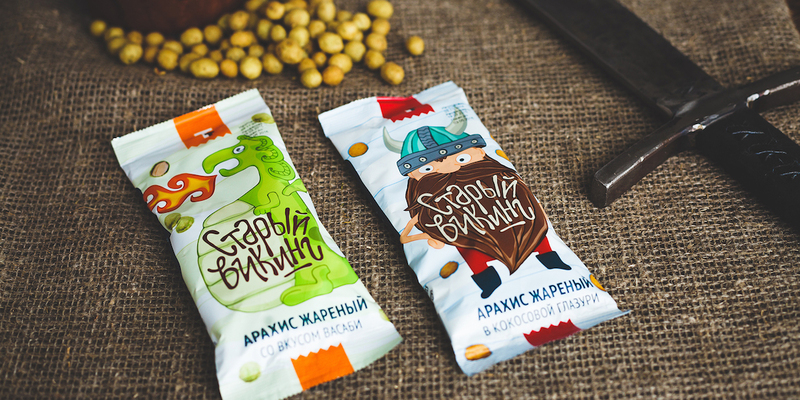 The new packaging has a comical look that is equally appealing to children and adults. 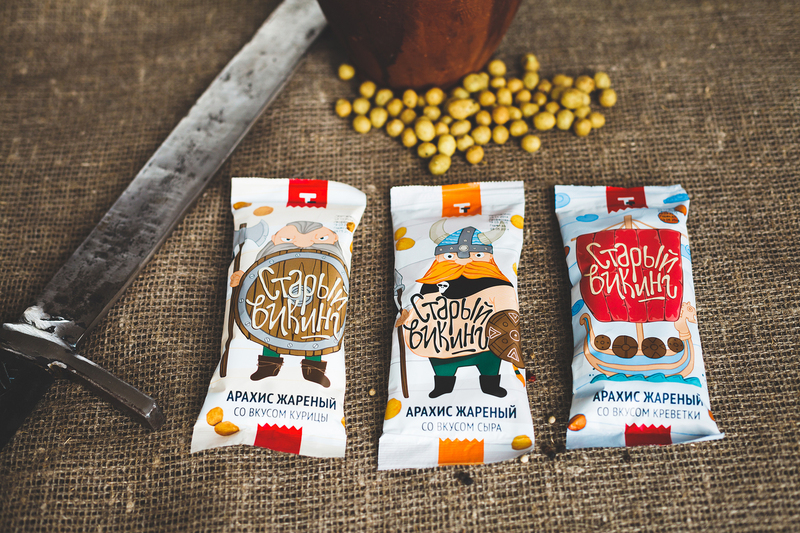 Check out Kristina Ivanova Behance account for more of her works.